The federal government is creating an advisory council on tourism to help develop a national strategy in a bid to boost the role of tourism in Canada’s economy. The federal government is creating an advisory council on tourism to help develop a national strategy in a bid to boost the role of tourism in Canada's economy. Frank McKenna — ex-premier of New Brunswick, former Canadian ambassador to the U.S. and now deputy chairman of TD Bank — is to chair the new council. He will be joined by McKinsey & Company global managing partner emeritus Dominic Barton, who chairs the government's council on economic growth. McKinsey also won a recent federal contract to study barriers in the tourism industry. Jerry Dias, president of the general trade union Unifor, joins industry experts, local politicians, former hotel CEOs and tourism business owners on the council. "There is absolutely no doubt that tourism has the potential to boost the economy based on what many other countries do … There's no doubt it can be a much larger contributor to our economy than it is at present," said McKenna in an interview with CBC News. In 2017, the tourism industry accounted for 2.06 per cent of the country's GDP. The Liberal government is eyeing tourism for its untapped potential for economic and job growth. "This is one of the fastest growing industries in the world. Many, many countries are investing in their tourism sectors to really grab a piece of the pie," said Mélanie Joly, minister for tourism, official languages and la Francophonie, in an interview with CBC News. "We need to make sure that we're competitive." The Trudeau Liberals see tourism as at the core of their middle-class economic message, according to one senior government source who spoke on background. Being labour-intensive, tourism is one of the few fast-growing sectors where jobs are not being wiped out by automation. Unlike manufacturing, for example, it's a prime candidate for job growth. Canada used to be a Top 10 destination for international tourists, but since 2000 has slipped to 17th place. The Liberals are quick to blame the previous Conservative government for the slide, pointing to its cuts to the budget of Destination Canada, the Crown corporation tasked with promoting Canadian tourism worldwide. In the last federal budget, the Liberals upped Destination Canada's annual budget to $97.8 million from $57.8 million. In 2017, the country's 150th birthday, Canada saw a record 20.8 million visitors. 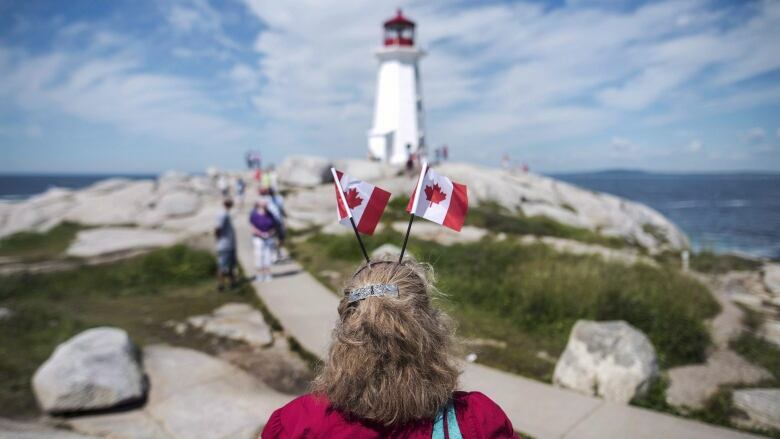 In just the first eight months of 2018, 14.8 million international tourists came to Canada. This year is the Canada-China year of tourism — a joint initiative. Visitors from China are coveted by many nations because they're seen as 'high yield' tourists: they stay longer and spend more money. 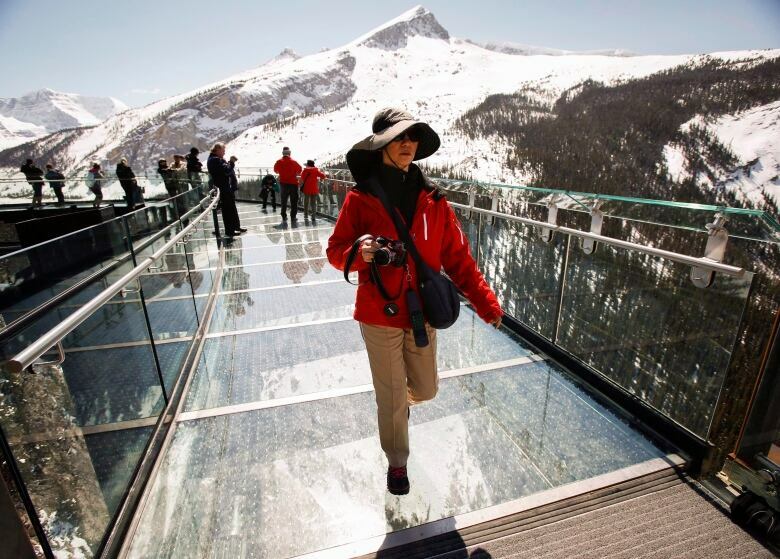 Last year, Canada saw an increase of 2.7 per cent in the number of tourists from China. There are high hopes that 2018, with its special designation, will see even better numbers. But while Canada's numbers are up, so are the numbers of competing nations. The tourism industry around the world is growing by more than four per cent annually, according to industry statistics. Canada's slice of the pie is not increasing, which is why it has not regained its top 10 spot. "Canada is doing well. We have one of the best reputations in the world, but we only see about two per cent of the global visits every year so we're not growing as fast as our competitors," said Vince Accardi, director of policy and stakeholder relations for the Tourism Industry Association of Canada (TIAC). An advisory council and the promise of a national strategy are being welcomed by the industry and business leaders. But there's already a general consensus abroad on where some key investments could be made. 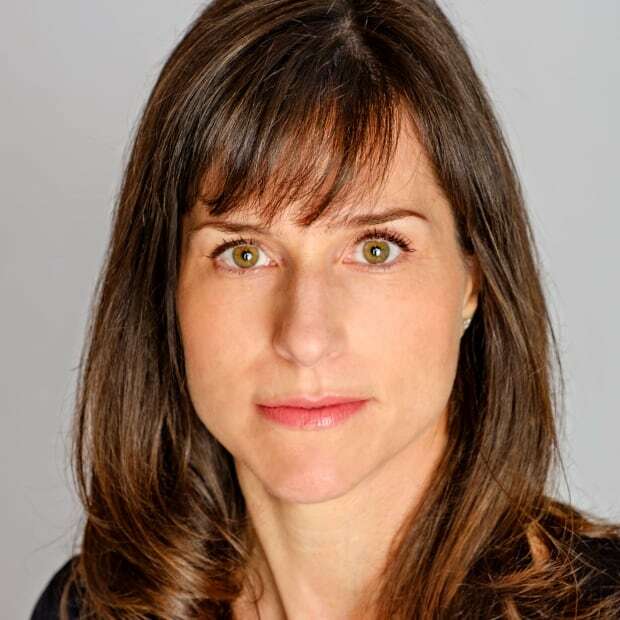 The president of TIAC went before the House of Commons finance committee at the end of September to argue the government needs to work on better visa processing and marketing, and on solving labour shortages. Perrin Beatty, president and chairman of the Canadian Chamber of Commerce, said he's never understood why the sector has been taken for granted. "We're talking about a sector here that could be bigger than the automotive sector or bigger than agriculture," he said. "If you were to say what sector could we have where every single community in Canada could benefit, tourism is at the top of the list." In an election year, any push on tourism is likely to have a political angle. Tourism is a part of both rural and urban Canada, generating revenue in small villages and big cities alike. That means a lot of federal ridings stand to benefit from a change in government policy and funding. Joly began a cross-country tour Monday to hear from some of the 1.8 million tourism workers the Liberals see as part of their target audience: the middle class "and those working hard to join it." Joly said she expects the national strategy to include both short-term easy wins as well as long-term goals that will take some coordination with other departments, such as Transport, CBSA, Infrastructure and Immigration. The national strategy is expected to be ready by spring 2019, just months before the next election. Tour Territory: Little to no consequences for illegal tour operators caught in N.W.T.